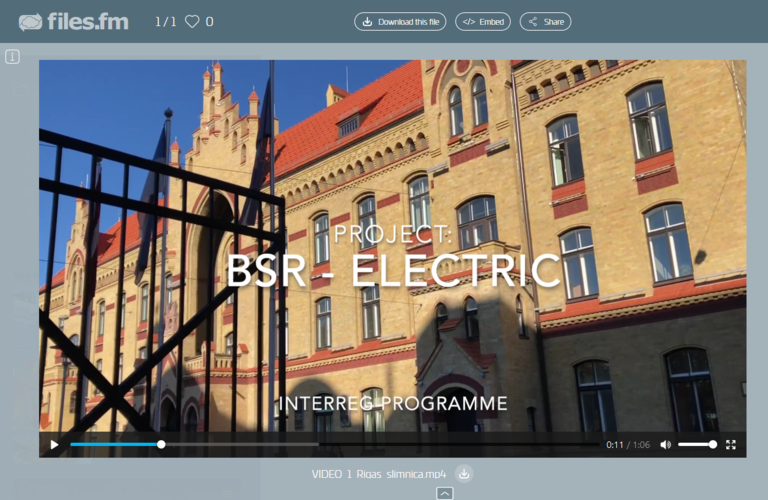 The Riga 1st Hospital tried out two e-scooters within the framework of BSR Electric to find out how they could be used to make routine hospital work easier and more efficient, and whether there would be room for more e-scooters in the future. 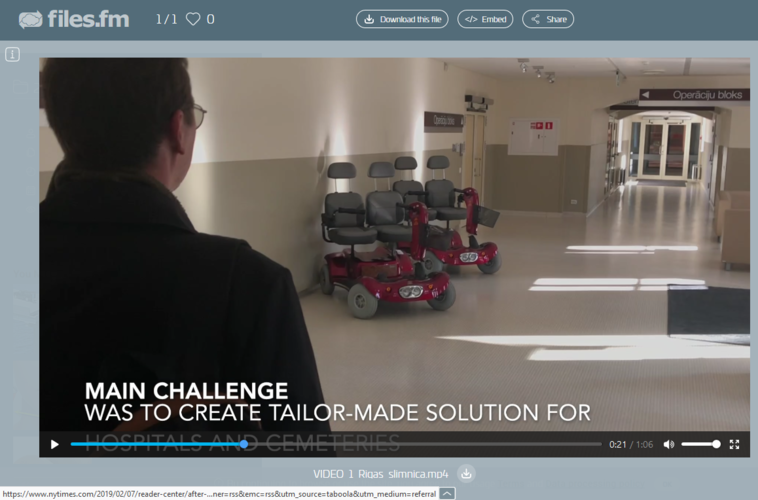 The hospital has never used any e-scooters before, so it was a unique experience in facilitating patient movement on hospital grounds. The Riga Energy Agency, our Latvian partner, is testing possibilities for e-scooter uses for social integration, so as to improve mobility for people who have restricted abilities. You are welcome to look at the TV broadcastmade by the national station of LNT Television. You can also find a A videoabout this pilot project showcasing the first experiences made.